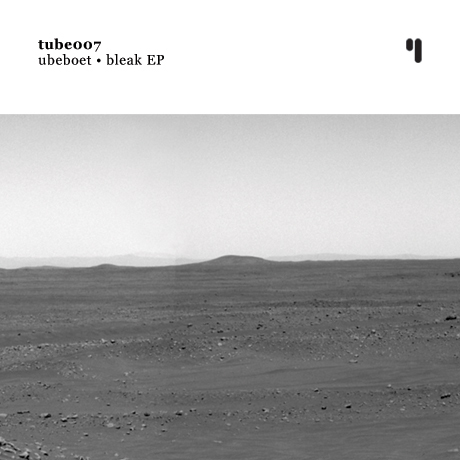 «Bleak EP, by Ubeboet, is one of those kind of releases that lives on lasting relationships and on constant reintegration processes, achieving ‘that’ multidimensionality (big word) typical of the acoustic universe, giving so much freedom to the listener, that he (or she) will diminish or amplify the particular singularities of the sound particles that go in and out of the brain. «Very nice project and a good review. Keep up the good work, both of you. Peace, and greetings from Tokyo.